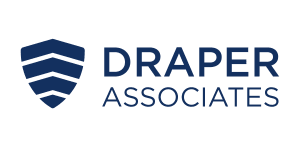 Draper Associates is based in San Mateo, CA and led by venture investor Tim Draper. Draper makes early stage venture investments in a variety of technology, manufacturing, and healthcare companies including blockchain companies. Their first investment in blockchain came with a 2014 seed investment in Augmate, an IoT and wearables company focused on enterprise. Draper Associates has made more than 15 blockchain investments in the last four years. Want more detailed information on Draper Associates and more than 700 additional crypto hedge funds and VC funds? Download the Crypto Fund List! Want more detailed information on Draper Associates? Get 30+ categories of information on Draper Associates and more than 700 crypto hedge funds and crypto VC funds in the crypto fund list.